LONDON: 17 JULY 2014 - ECR Minerals plc is pleased to announce further positive assay results from surface channel sampling at the Itogon epithermal gold project in the Philippines. “These channel sampling results include encouraging grades and widths, and demonstrate that mineralisation in the main prospect area at the Itogon project extends at surface outside the limits of both recent drilling by ECR and historical drilling. The results from channels MP-13 and 14, MP-18 and 19, MP-20 and 21, MP-28 and MP-33 to 36, all of which are reported in Table 1 below, mean that the confirmed surface extent of the vein system in the main prospect area at Itogon is approximately 200m in width and 425m along strike. 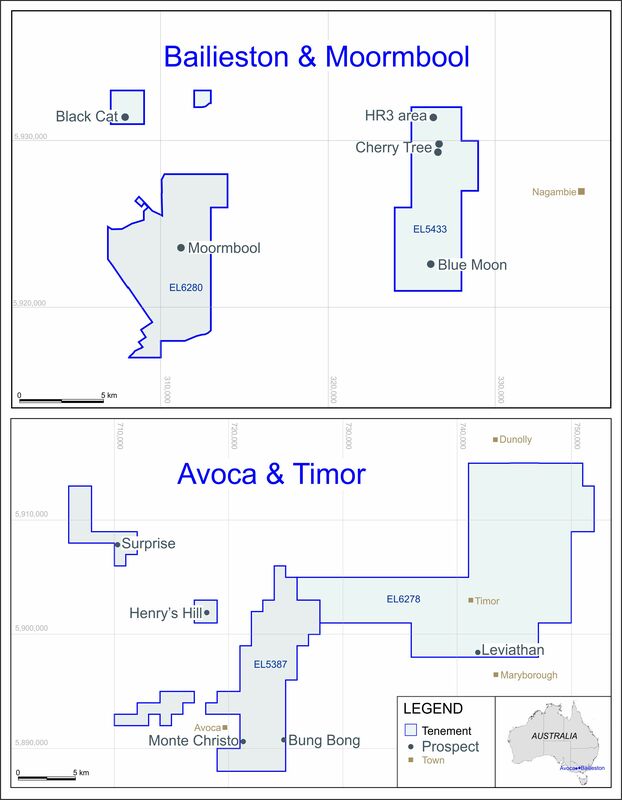 This represents a substantial exploration target, particularly given the positive drilling results announced by ECR on 29 May 2014 and the positive surface and underground channel sampling results announced on 19 May 2014.